Showing recent results 1651 - 1665 of 4375 products found. 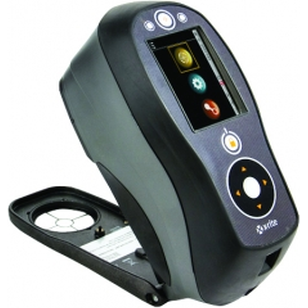 An affordable sphere spectrophotometer, designed to give fast, precise and accurate color measurement information on textile materials. 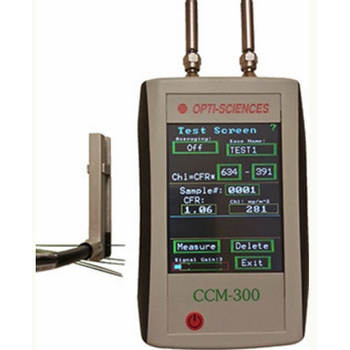 The CCM-300 uses a proven fluorescence ratio technique for chlorophyll content measurement at an affordable price. 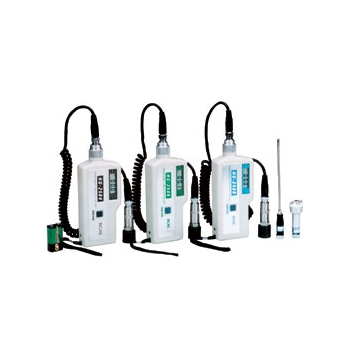 Readout is directly in chlorophyll content mg/m2, and measurement ratio. 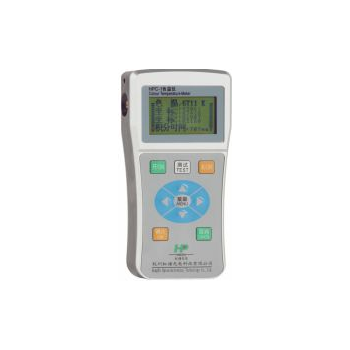 HPC-1 color temperature meterIt meets the high surface brightness quality control requirements of energy-saving lamps, florescent lamps, LED and other products manufacturing. 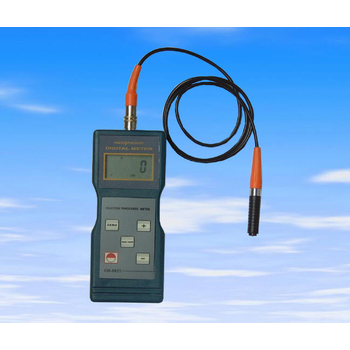 DETECTING VIBRATION INTENSITY OF EQUIPMENT Vibration Detection of Machinery Equipment Hitches of rotary machinery will result in abnormal vibtation. Increasing of low frequency vibration intensigy can be caused by unbalance of rotor, nonaxiality of rotating axis,looseness of base and iol membrane vibration of bearings. 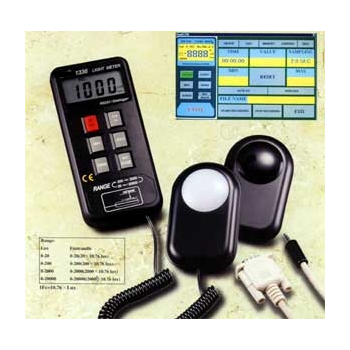 ST-3201N - Wuhan Sunma Technologies Co., Ltd. 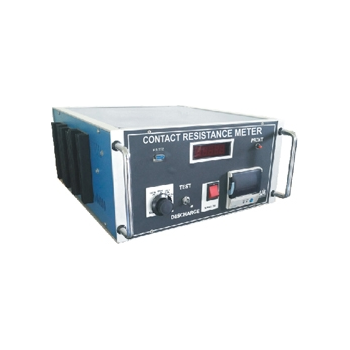 It is a test instrument with a high precision and wide measurement range developed by us and designed for the factory and the research and development institution, It got the features of easily for operation, precious testing result, and durable to use, ST3201N is an ideal testing instrument which can instead the advanced imported products and with the better cost-performance ratio. Olympic Bili - Meter - Netech Corp. 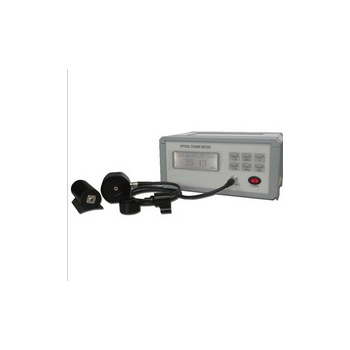 The Olympic Bili-Meter has long been recognized as the standard of accuracy for measuring irradiance during neonatal phototherapy - used for almost 20 years in thousands of nurseries worldwide. 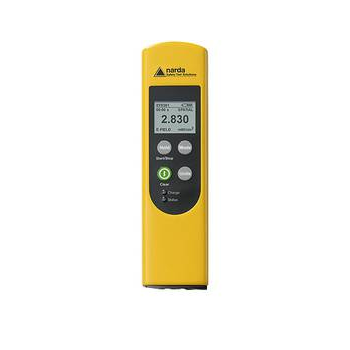 Now the new Model 22 Bili-Meter offers the same trusted accuracy along with several improved features, including memory. 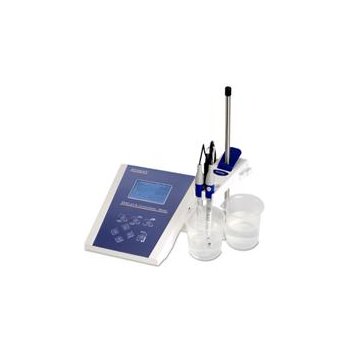 NIPPEN Bimetallic maximum demand ammeters with integration times of 15 or 30 minutes. 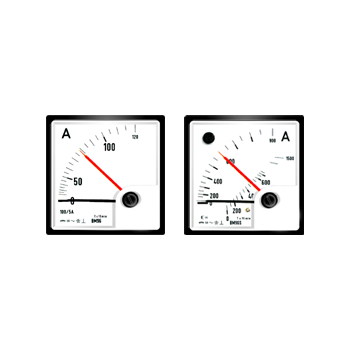 with utilities increasingly being vigilant about such demand that influences billing of energy consumed, are increasingly sought in panels. There are two models to choose from. 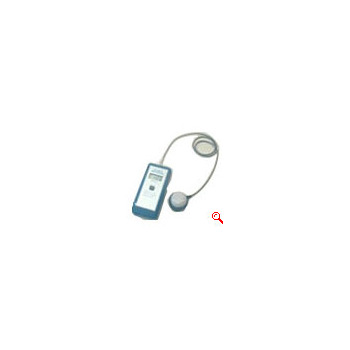 Model MD-96 has only a slave pointer attached to the bimetal movement. 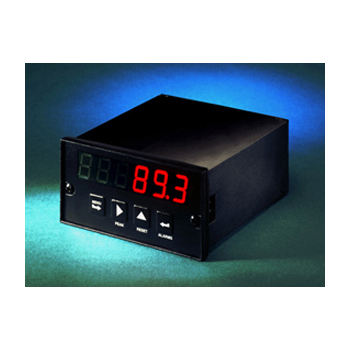 In Model MD-96S, the instantaneous values ,can also be monitored in addition to the maximum demand values, by the additional moving iron movement. LM100 - Dolby Laboratories, Inc. Measures the subjective loudness of dialogue within broadcast programming. 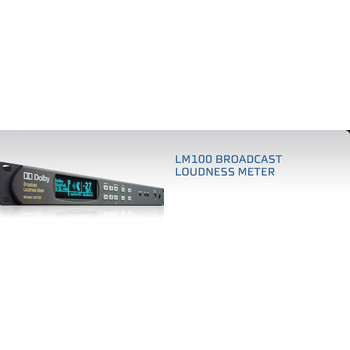 The LM100 employs Dialogue Intelligence technology that automatically analyzes and measures the input signal only during the presence of dialogue.